The Mall at the University Town Center is an upscale mall in Sarasota, Florida, south of Tampa. 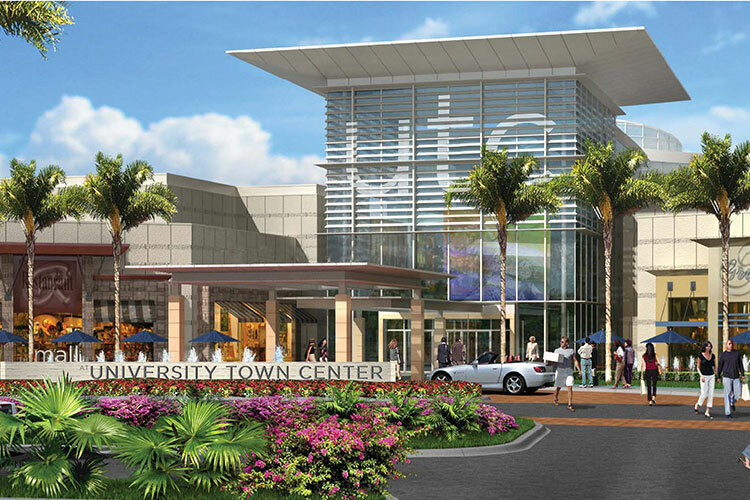 Opened in October 2014, it was the first mall to be opened in the Sarasota region in 35 years. 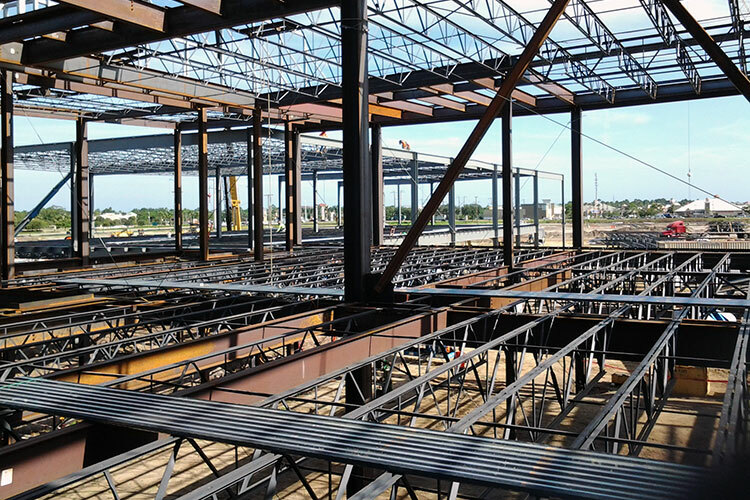 Along with three anchor tennants, the 880,000 square foot mall also accomodates 100 other specialty stores. 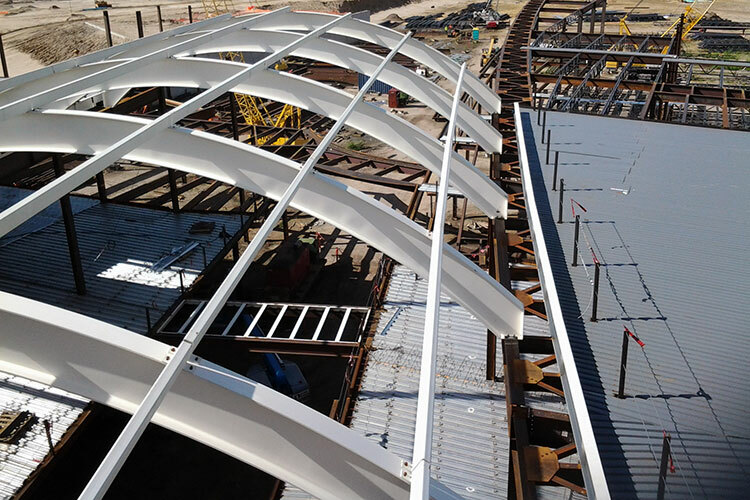 The project was handled by Dowco's Chile office and presented a unique set of challenges, in part due to the complex architechtual design including a AESS curved roof as well as numerous design changes throughout the course of the project. The final project was 3,587 tonnes of steel and took seven months to detail.